God is moving and each week seems to get better. 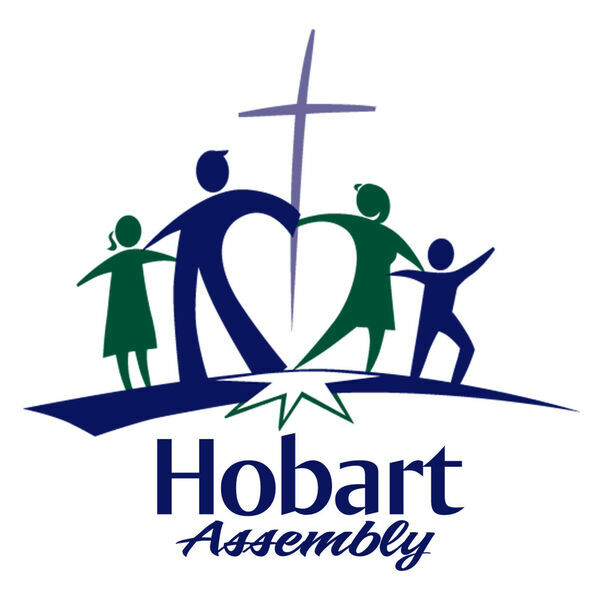 In this message you will start to discover why Hobart Assembly just might be the church for you! Each Sunday we strive to see 5 Key things take place in each of our worship services.